With more than 4,500 restaurants in and around the theme park capital of the world, Orlando vacationers can choose from a wide range of dining experiences. From award-winning restaurants like the highly-rated Victoria & Albert’s to convenient quick-service eateries along International Drive, there are plenty of choices on where to eat in Orlando. You won’t have to look very hard to find something to suit your taste and budget! 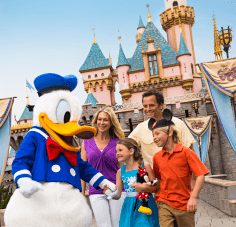 Whether you want to have breakfast with Mickey Mouse or need to know where you can grab a quick bite on the way back to your hotel, planning this aspect of your vacation in advance will ultimately save you time and money. What is an ADR and how do I make it? First-time visitors to the Walt Disney World Resort will want to familiarize themselves with a new term, the Advance Dining Reservation, or ADR for short. Guests can begin making dining reservations for the table service restaurants at the Walt Disney World Resort up to 180 days in advance of their visit. 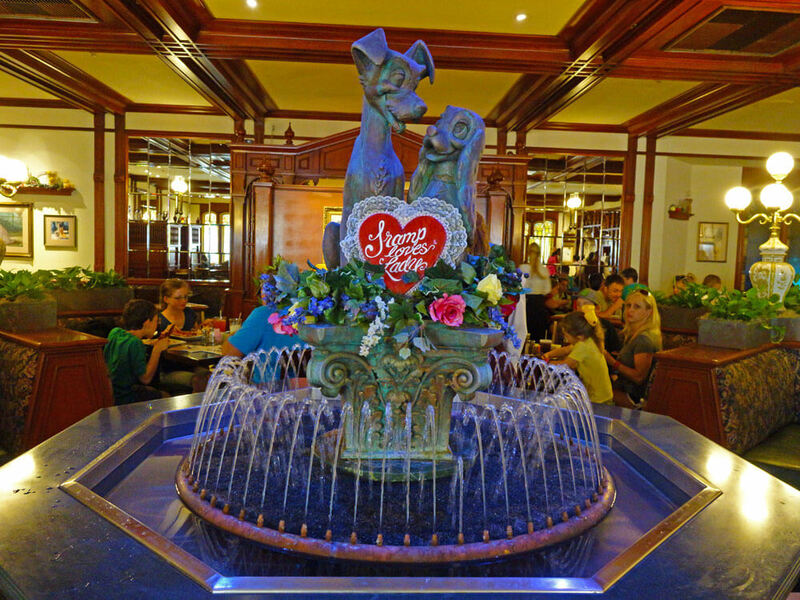 Some of the Disney World restaurants as so popular, such as Cinderella's Royal Table at Magic Kingdom Park, that you absolutely MUST make reservations the full 180 days in advance just to have a chance of snagging a reservation. Even if you don't snag a coveted table at Cinderella's Castle, there are plenty of other fabulous dining experiences (check out our post on 10 Advance Dining Reservations Worth Making for Your Family). Listed below are helpful resources for choosing where to eat in Orlando. Where will you be eating in Orlando? What are you most looking forward to trying in Orlando? Share in comments below! You’ll find more planning information in our Orlando Planning Guide. A long time ago, we brought a cooler with food and drinks in it and stored it in locked guest lockers. At lunchtime, we went to locker got our lunch and enjoyed it then went back to the rides. Do they still allow that? For Universal Orlando, you can see their list of allowed and prohibited items here! For Disney World, check out their list of allowed and prohibited items by hopping here. Hope this helps! 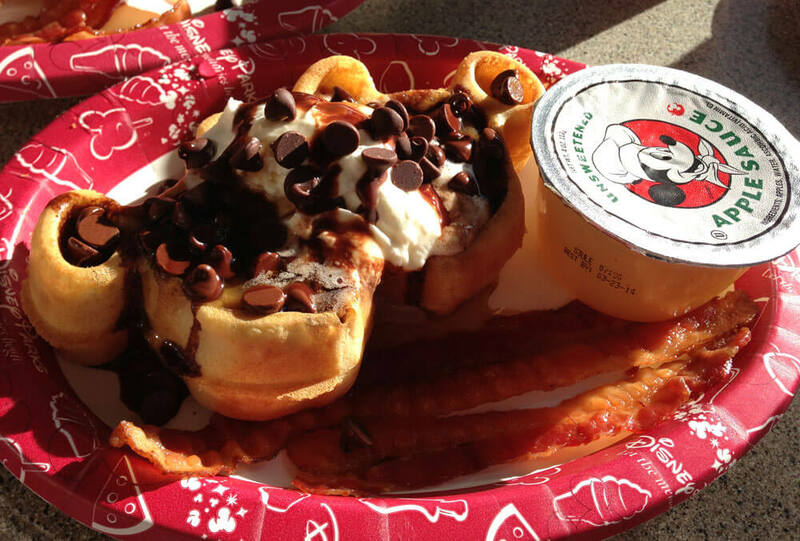 Can we bring a picnic in to the parks with us? ?